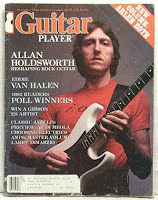 I’ve been reading Guitar Player magazine since the mid mid-1970’s. 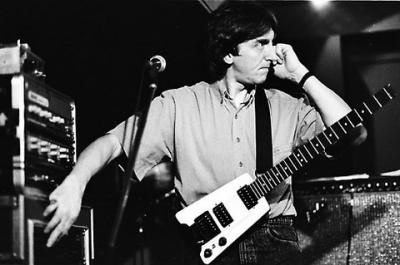 I can recall that at some point later in that decade, a British guitarist named Allan Holdsworth wrote a monthly column with tips on playing guitar. Holdworth passed away on April 15th of this year at age 70 of a heart attack. 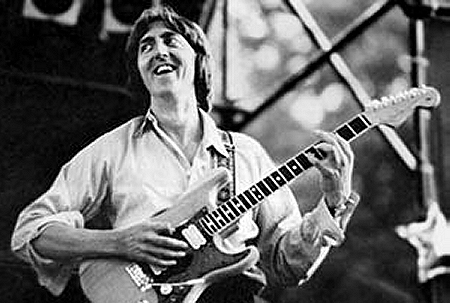 Though Allan Holdsworth played a number of different styles of music, he will always be best known as the foremost jazz fusion guitarist. 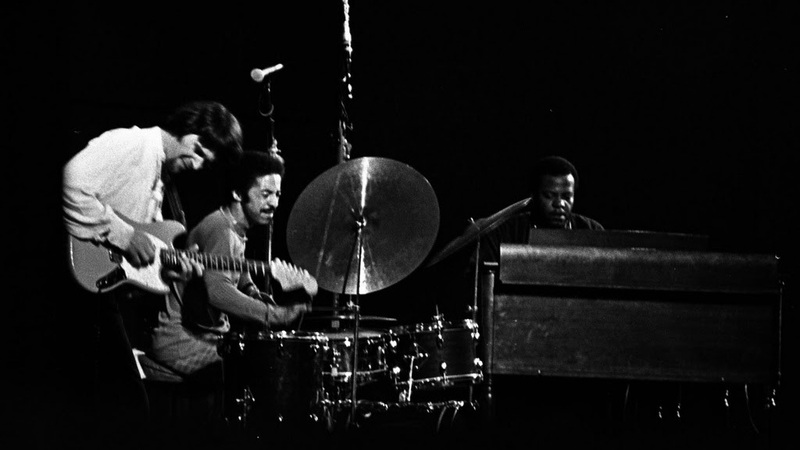 Frank Zappa once hailed him as “one of the most interesting guitar players on the planet”, while Robben Ford compared his guitar work to that of saxaphonist John Coltrane. Indeed Holdsworth's style utilized complex chordal progressions and intense solos reminiscent of horn or saxophone lines. 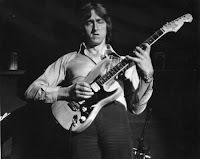 Back in 1969 Allan Holdsworth put together a group called Igginbottom that recorded an album. By 1971 Holdsworth had moved on to an improvisational band called Sunship. In subsequent years he recorded with a number of different obscure bands. 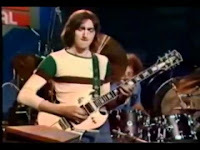 In 1973 Holdsworth recorded a live album for a BBC radio concert as part of a group called Tempest. Amazingly this album sat dormant for years until it was finally released in 2005. 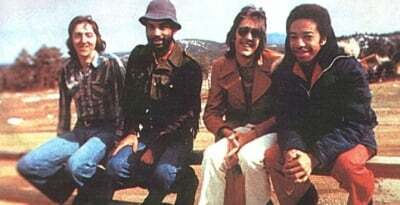 Holdsworth went on to work with the well-known group Soft Machine and later with The New Tony Williams Lifetime band. By 1979 Holdsworth was tired of being the guitarist in the band and went on to pursue a solo career. It was in the early 1980's when Holdsworth relocated to Southern California. 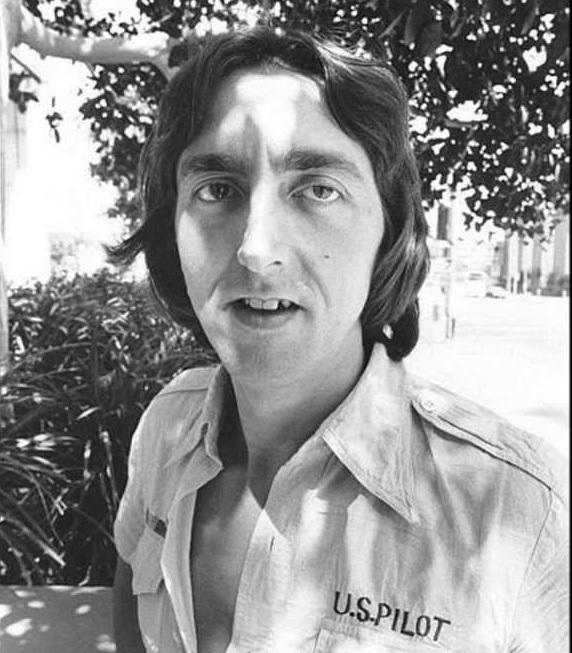 Here he set up his own recording studio in San Diego and named it The Brewery. 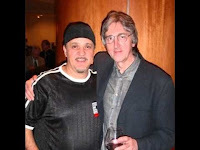 By 1990 he was once again performing and partnered with well known fusion guitarist Frank Gambale. The duo recorded one LP. 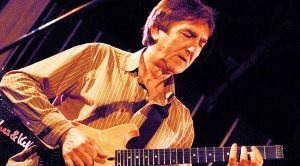 Allan Holdworth had a distinctive knowledge of music, voicings, and chord structure. His use of finger-picked chords and of effects such as delay, chorus, and reverb make his music stand out. One would suspect that he had an education in guitar, music performance, and music theory, but Holdsworth was entirely self taught. 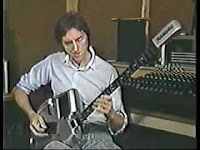 Through the years Allan Holdsworth was in demand by many different guitar manufacturers to demo and represent their instruments. 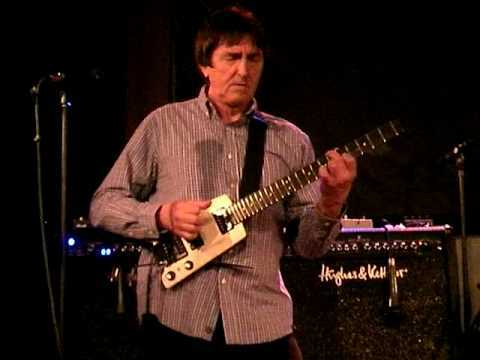 Early in his career his main instrument was a Gibson SG. Later in that decade he switched to a customized Fender Stratocaster that used humbuckers instead of single coil pickups. By 1984 Ibanez recruited him to work in conjunction with them to develop two sem-hollow body guitars that were known as the AH-10 and the AH-20. 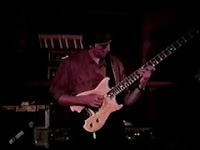 Three years later he was associated with Ned Steinberger’s well known instrument. 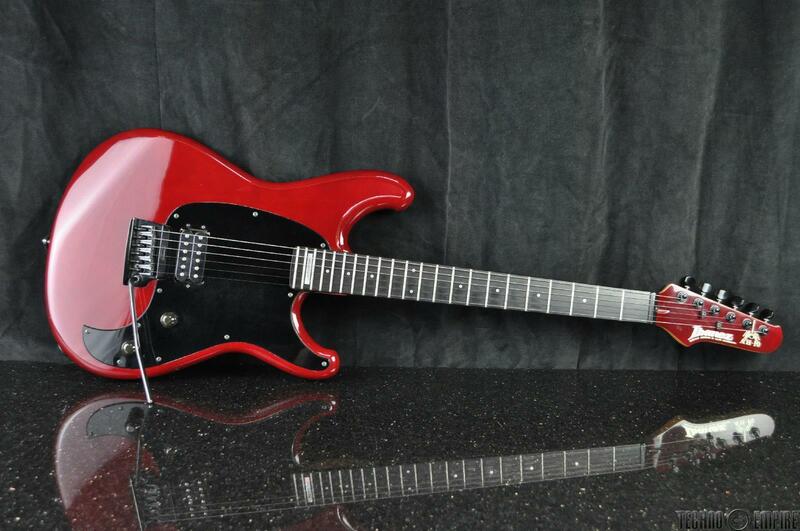 In fact Holdworth assisted Steinberger in developing the GL2TA-AH headless model. Following this he began playing headless guitars made by luthier Bill Delap. 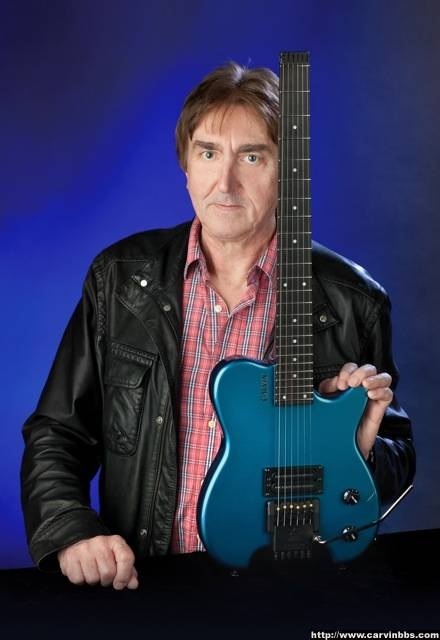 More recently Allan Holdswoth struck up a deal with Carvin guitars to use their model H2 exclusively. Several other Carvin models sprung from the orginal headless Holdworth model. These included an extended range baritone model, the semi-hollow H2 and H1. By 1999 Carvin came out with the “HF2 Fatboy, which Holdsworth endorsed. One of the instruments that Allan Holdsworth is most famous for is the SynAxe. This instrument sort of resembles a guitar, but is actually a midi-controller. Holdworth eventually stopped using this instrument in concert, due to its need for frequent repairs. Aside from being an incredible and gifted guitarist, Allan Holdsworth was an afficianado of beer and cycling. His favourite beer was New English cask ale. He even took his fondness for the clear amber drink to the next step by inventing a product called The Fizzbuster; designed to put a better head on a glass of beer. Holdsworth was a father and a grandfather. 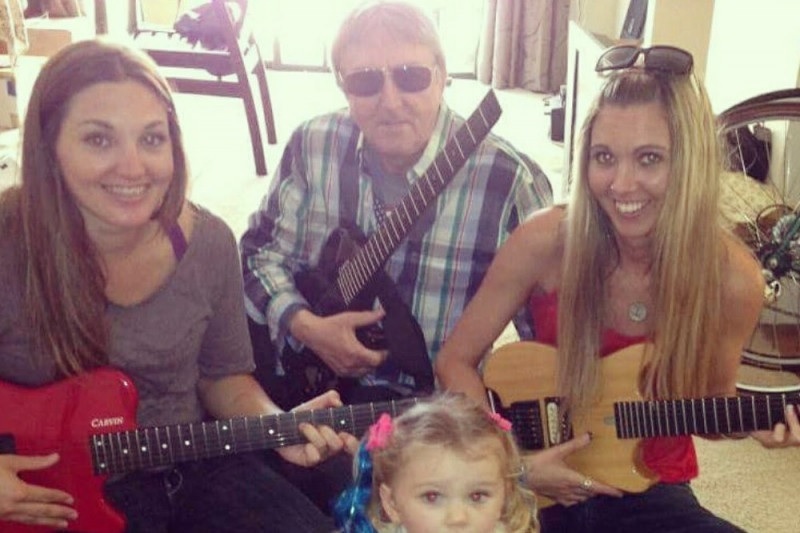 He is survived by his two daughters, son, and grandson. His fans were in shock from his passing and put together a Go-Fund-Me page which paid for his funeral expenses. Super Guitar 2017 ringtone is free iphone ringtones to download. It always been sad to hear great artist died but his legacy will stay. Guitar Graph, you are spot on. We have lost a lot of good folks recently.